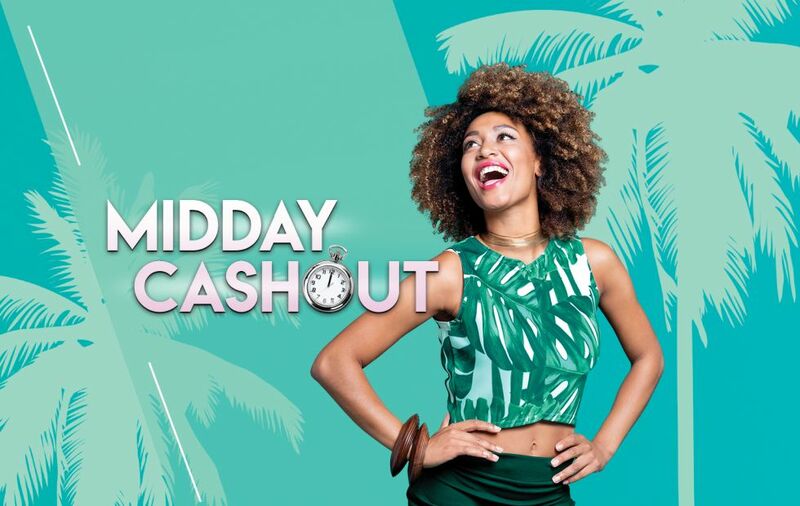 Time to play Slots or Tables and stand a chance to win a share of over R200,000 in cash! 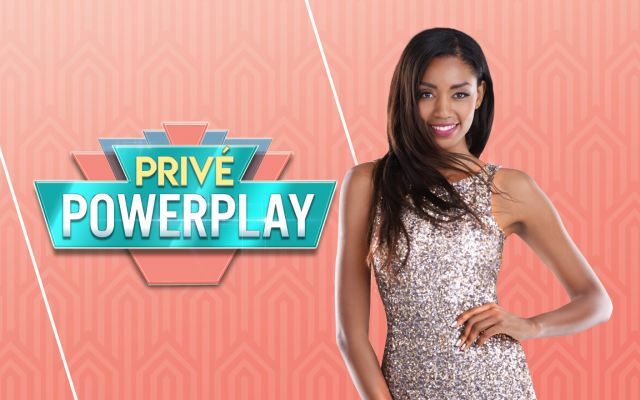 Over R4 Million in Slots FreePlay must be won! 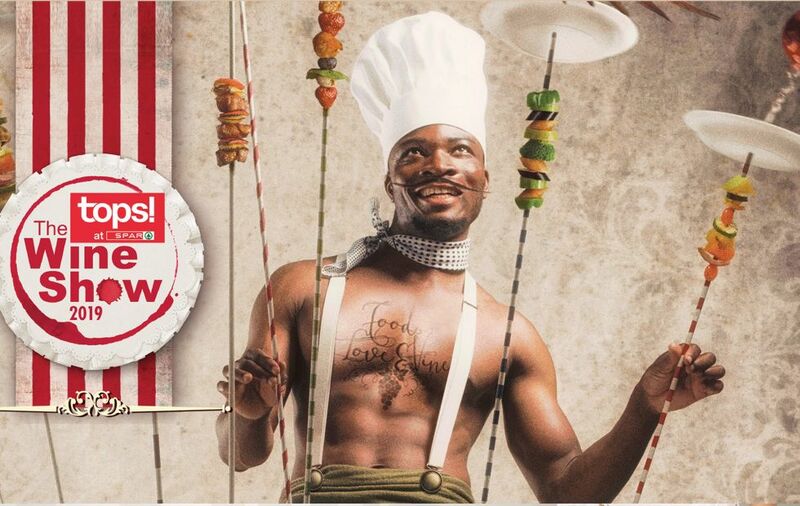 Enjoy the spectacular setting and indulge in the fabulous food at any of our top restaurants. 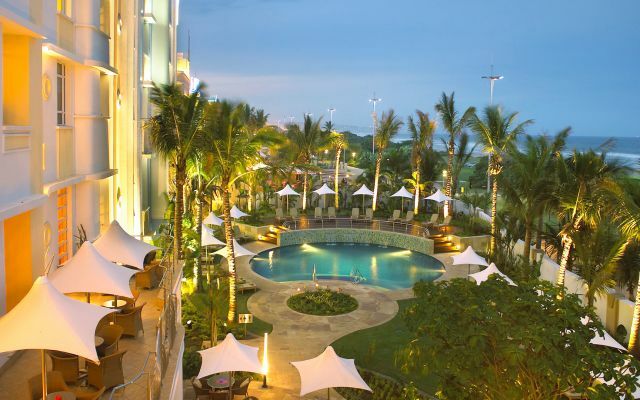 The Suncoast Towers and SunSquare Suncoast hotels offer guests an unforgettable stay in Durban. 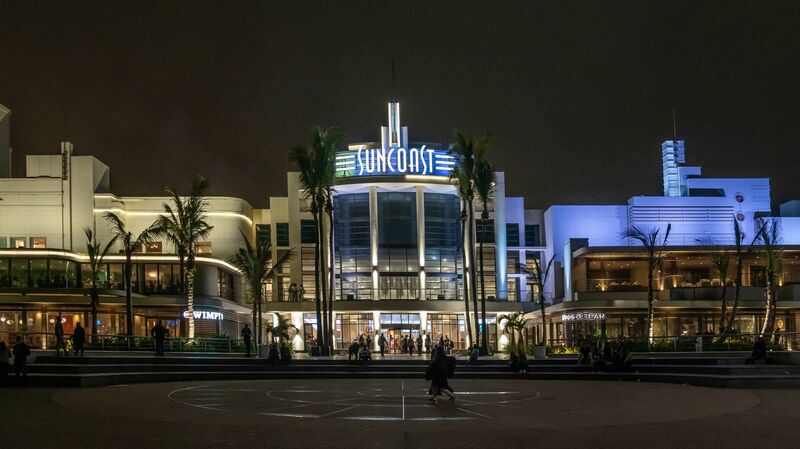 Suncoast is one of Durban’s most exciting and fun-filled destinations. 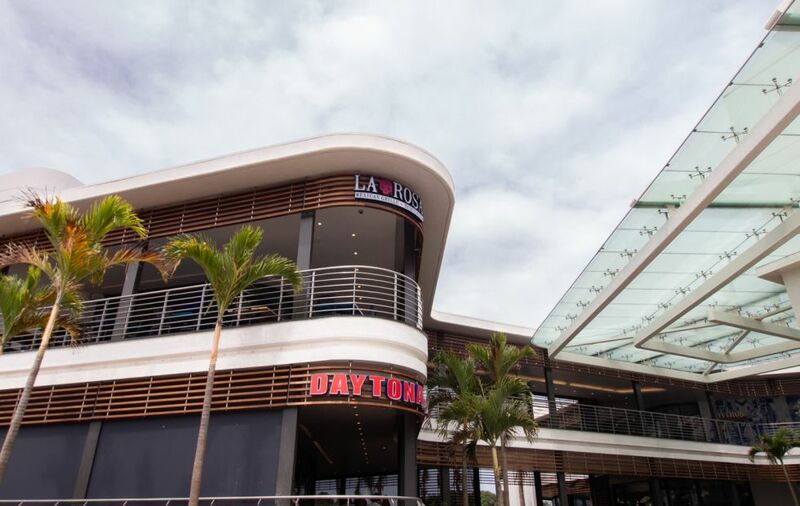 Come hang out with friends or spend quality time with the family while you enjoy the perfect mix of sun and sea, and some of the best entertainment right on the Durban beachfront. 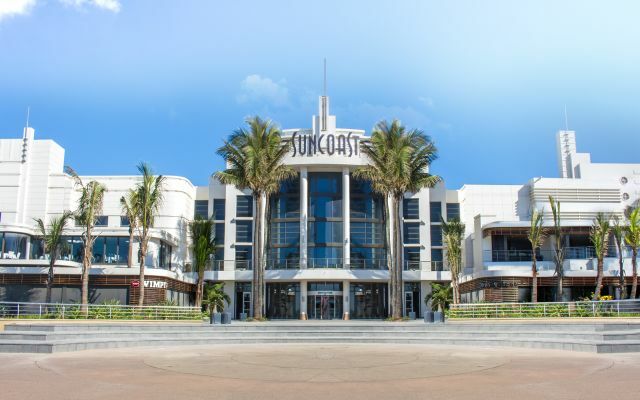 Whether you live in Durban or are on holiday, Suncoast is the perfect place to enjoy family fun. 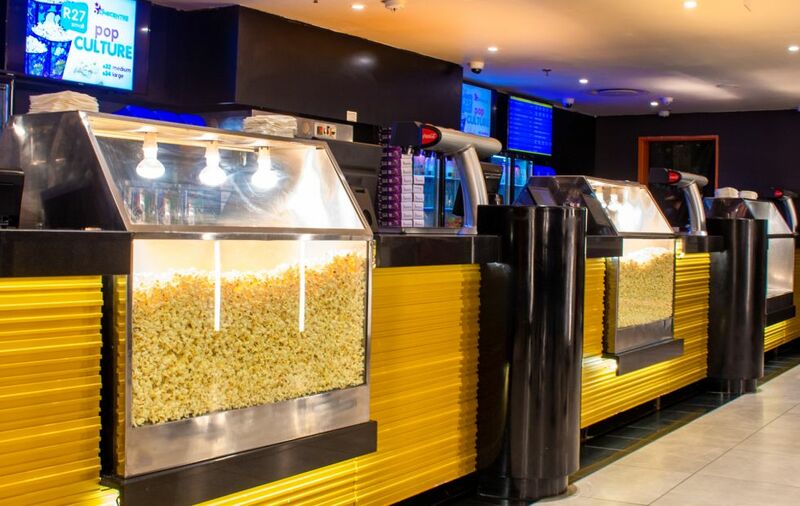 You can watch the latest blockbuster movie releases at Suncoast Cinecentre or take the kids to The Magic Company where they will be entertained for hours playing arcade games. 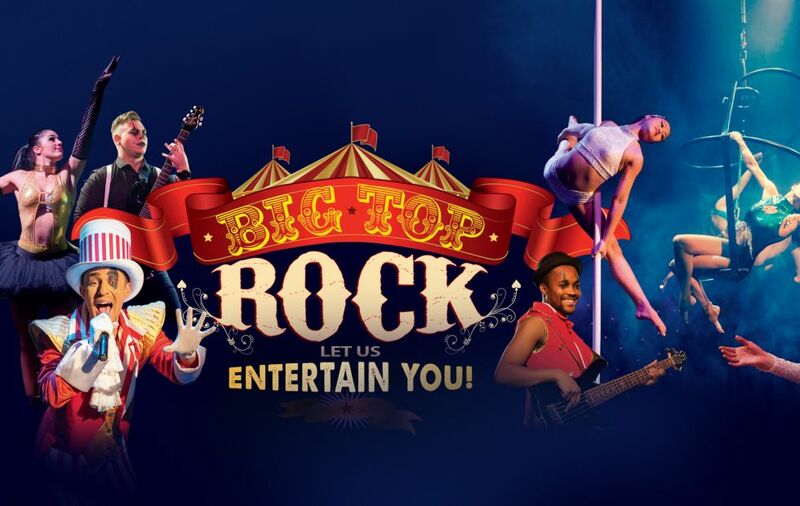 You can also enjoy some of the best shows, entertainment and events in Durban at The Globe and The Barnyard Theatre right here at Suncoast. 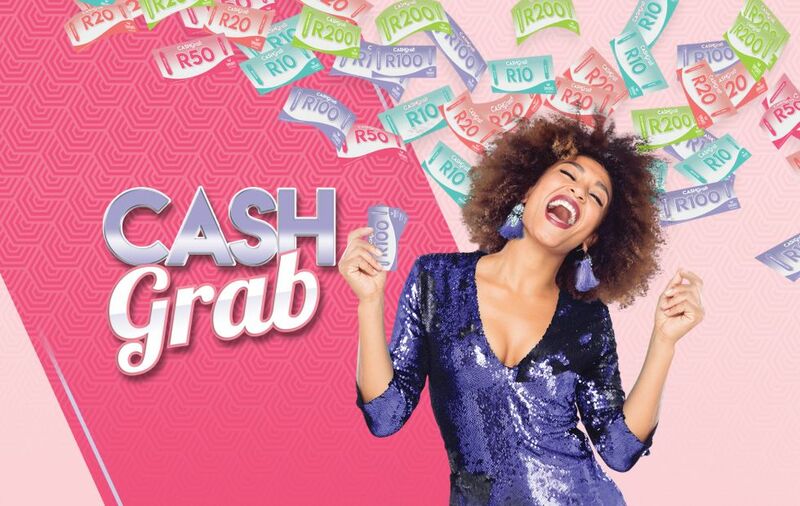 If you’re feeling lucky, or just want to have some fun, come and play in our Suncoast Casino and enter our exciting promotions for the chance to win amazing cash and car prizes. 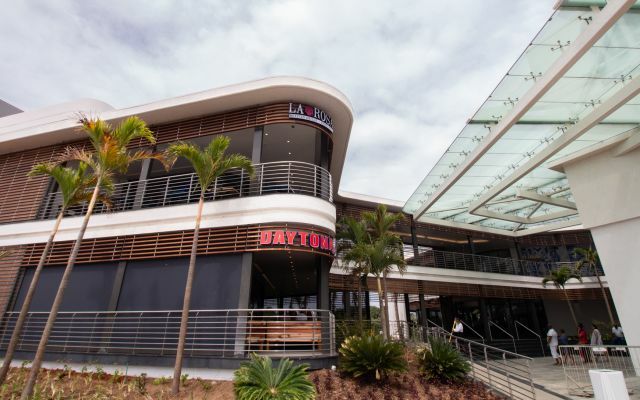 Embrace the Durban vibe with a great night out or a day at the beach. 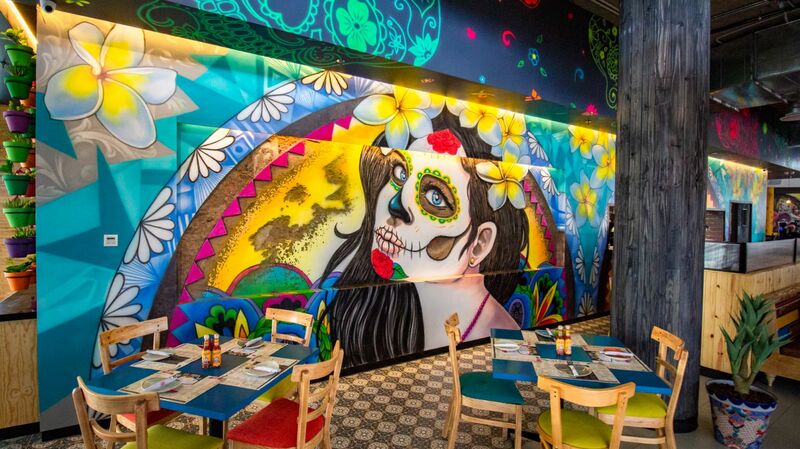 We have over 20 restaurants and fast food options for you to choose from while you’re out and about– so whether you are in the mood for take-out or fine dining, you’ll find a menu that works for you. For ocean views and a relaxed stay, you can book your room at one of our hotels. You will experience luxury at Suncoast Towers, our landmark hotel, where you can pamper yourself at the Suncoast Spa. Or you can go for comfort and convenience at SunSquare Suncoast. 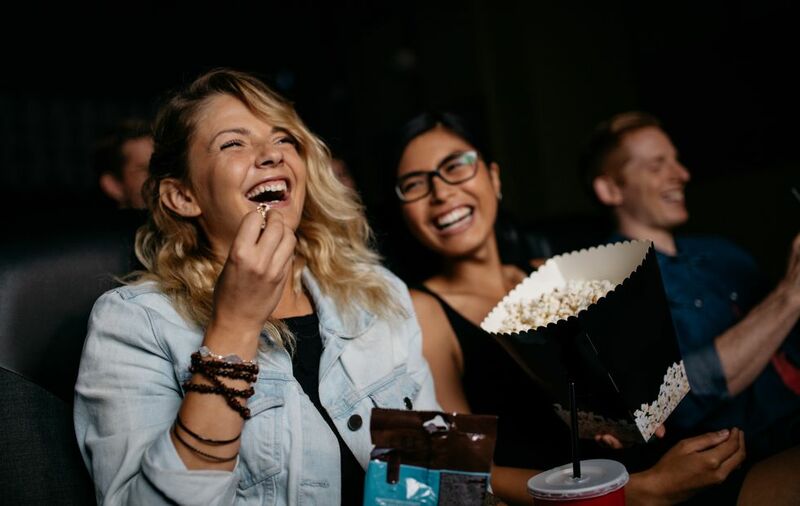 Make sure you always have fun things to do in Durban by joining our Rewards Programme. 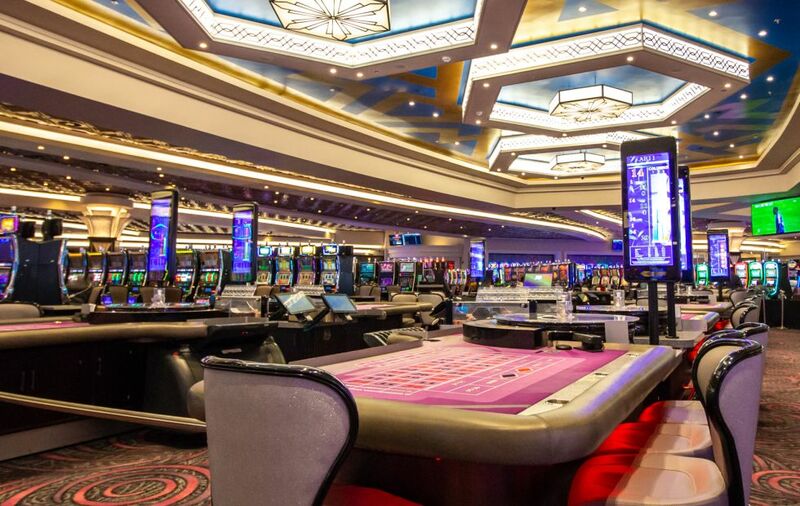 You’ll get great benefits and instant discounts at our casino, on entertainment and movies, at select restaurants, at both our hotels, as well as the spa at Suncoast Towers. 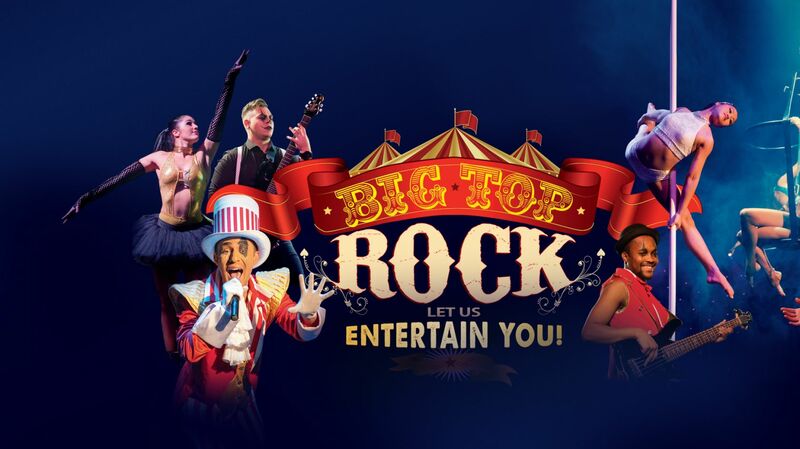 The Big Top Ringmaster will take you on a musical journey with music from rock groups; Def Leppard, ACDC, to rock and pop icons; Elvis Presley, Pink, Elton John, Michael Jackson, Pitbull and many more. 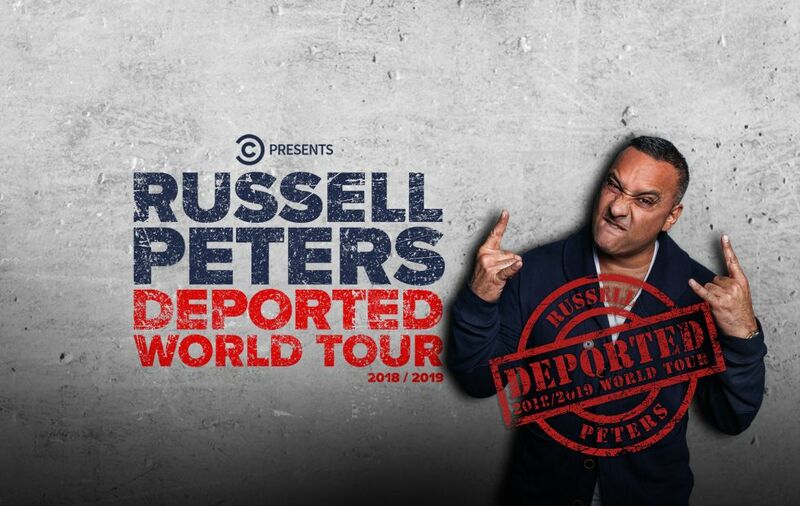 Book your tickets now! 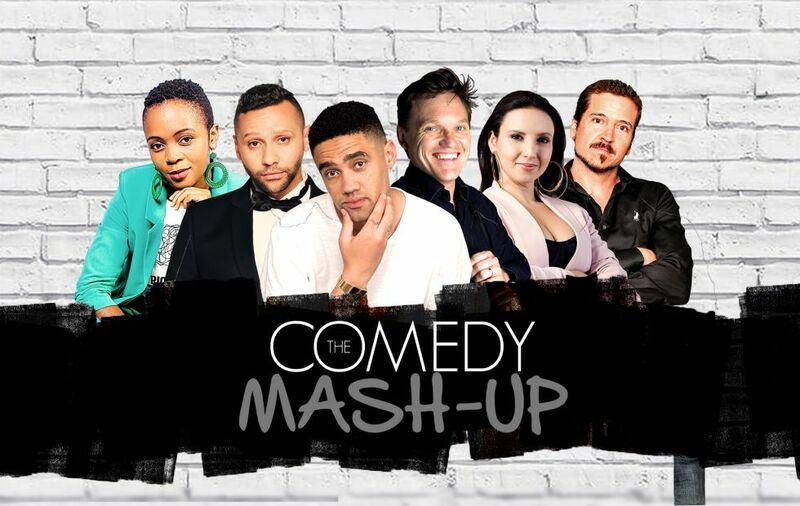 Book your tickets now for a hilarious night out with a collection of South Africa’s top comedians all on one stage at The Globe at Suncoast! 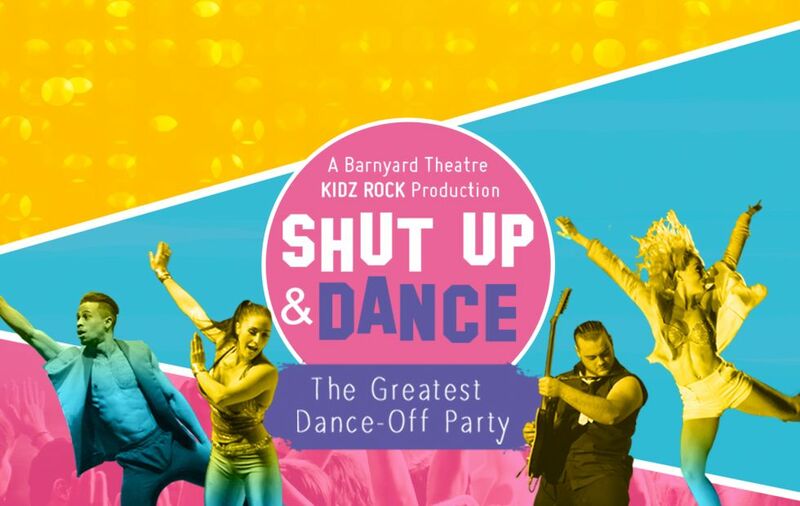 Kids, Get ready to party! The audience is split in 2 making a fun dance-off competition to everything from Cheerleader to Macarena. 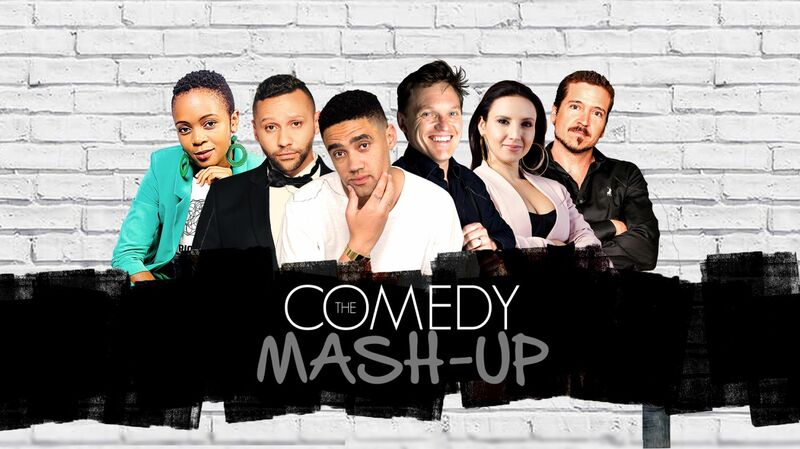 The show features music by Justin Bieber, Shawn Mendes, Selena Gomez, Meghan Trainor, Bruno Mars and many more. 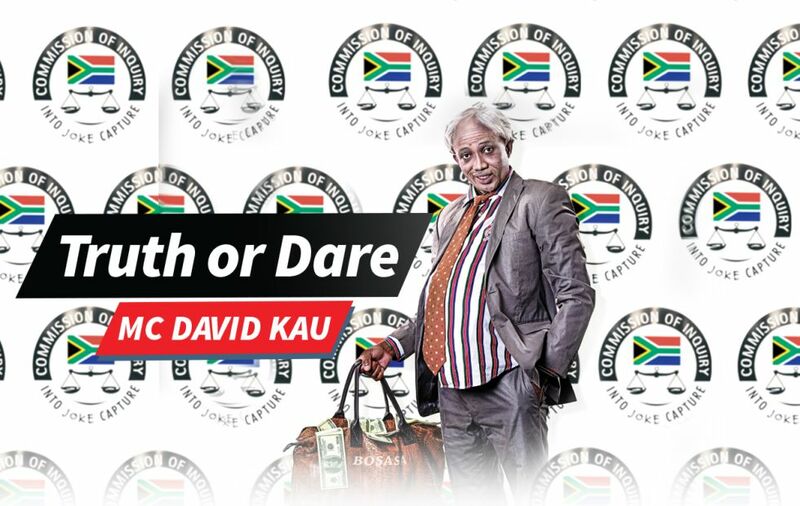 Metro FM and Real Concerts are proud to present Blacks Only Comedy Truth or Dare at The Globe. 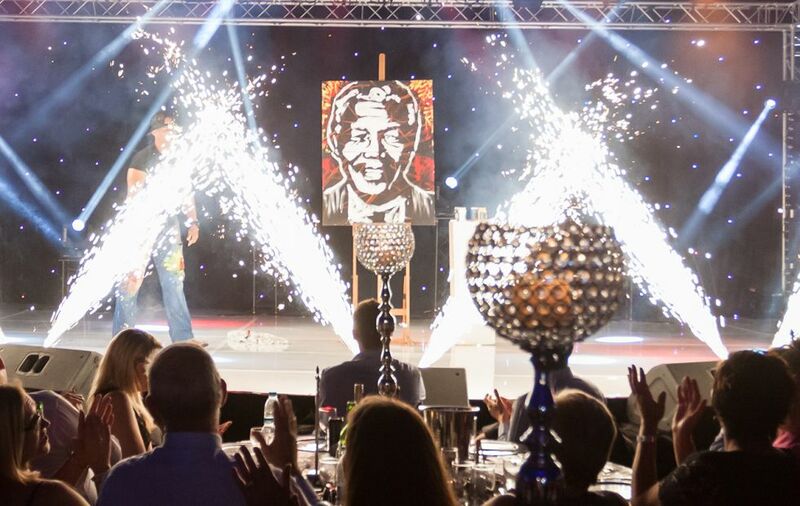 Book your tickets now! 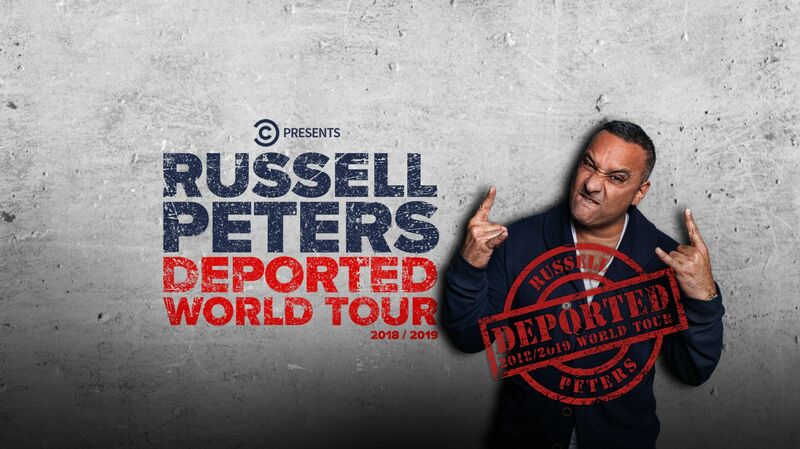 Russell Peters returns to South Africa with his brand new Deported World Tour at The Globe. Book your tickets now! 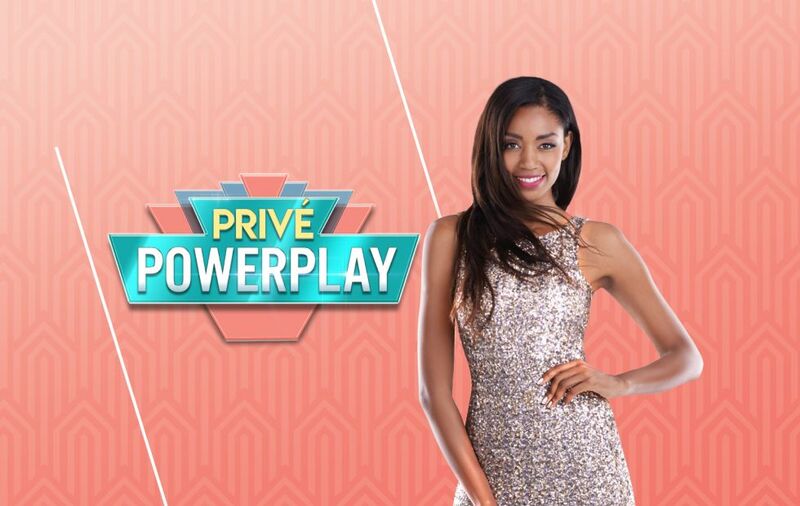 Play Slots or Tables and you could be selected to enter the money shower! Win when you least expect it! 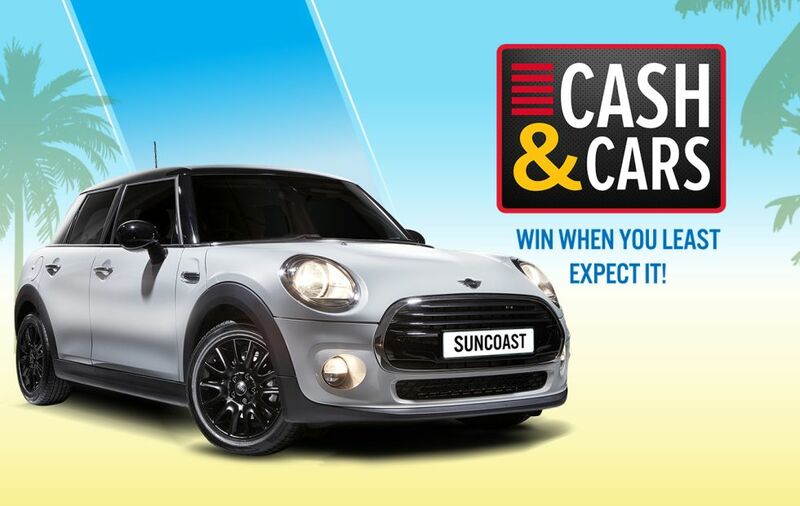 Play the selected Cash & Cars Slot machines and you could win a Mini Cooper F55 PLUS cash! 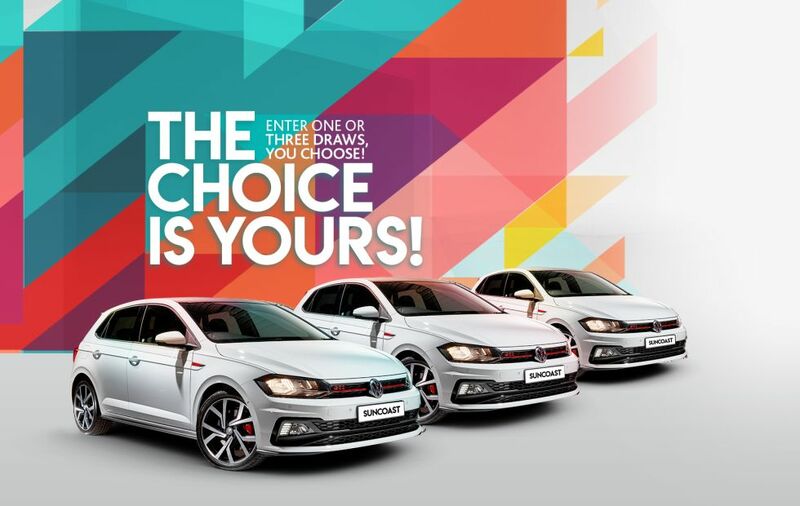 Win your share of over R3.2 million in CARS and CASH! 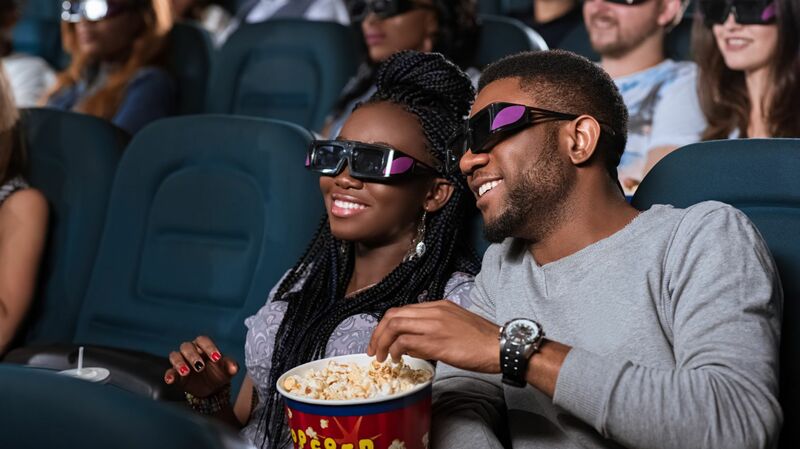 Book your tickets now for the latest blockbuster movies. 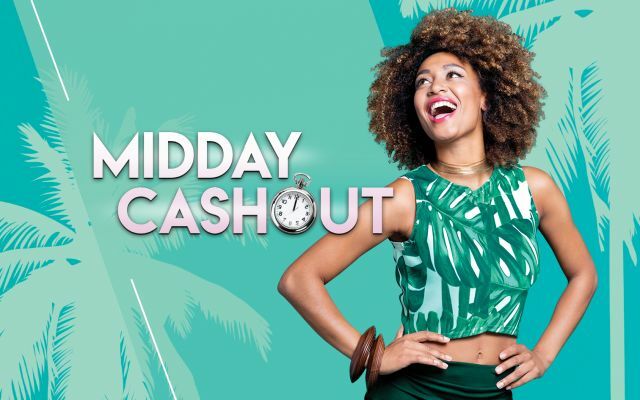 Remember, Suncoast Rewards members get up to 60% off their tickets. 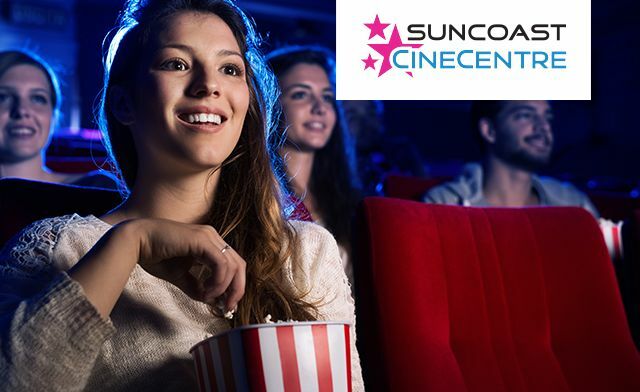 Watch the latest movies from Hollywood, Bollywood and the rest of the film world at Suncoast Cinecentre. 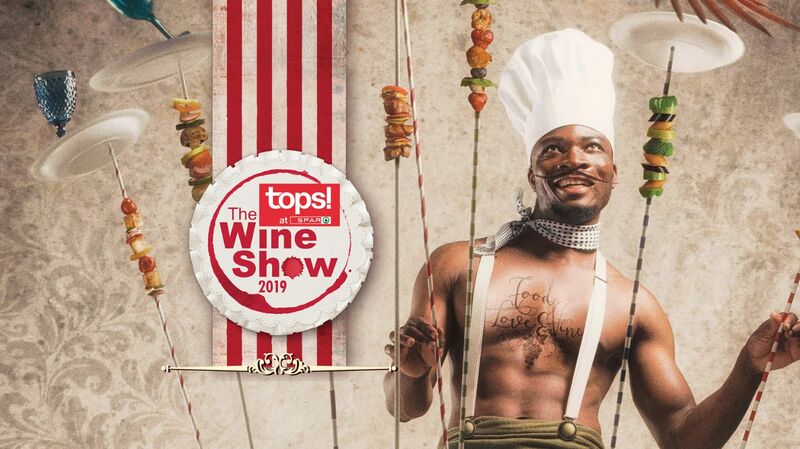 Click here to book tickets now. 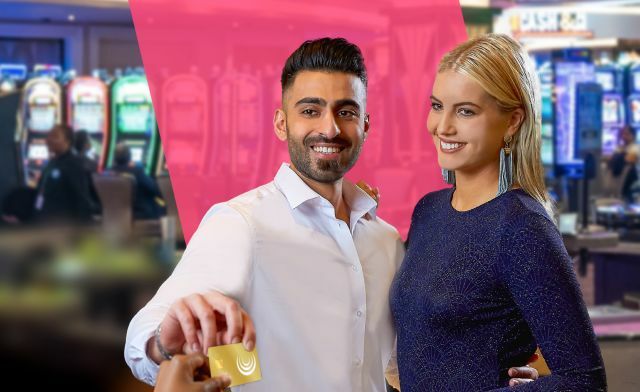 Sign up | EARN, SAVE, ENJOY! 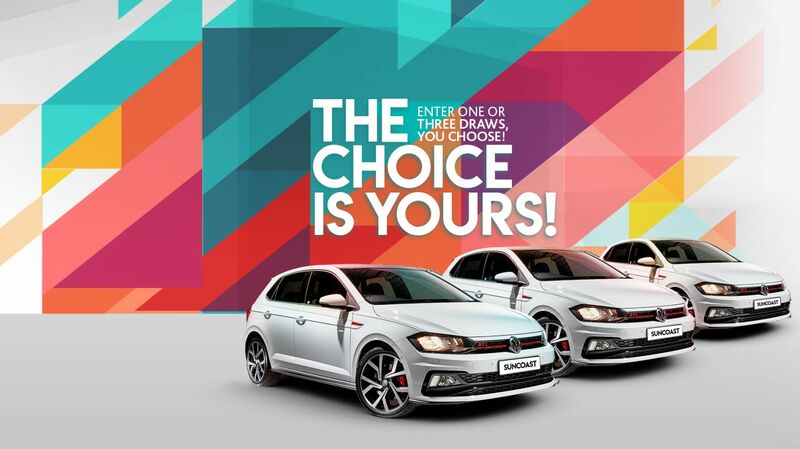 Sign Up and get rewarded for spending time with us! 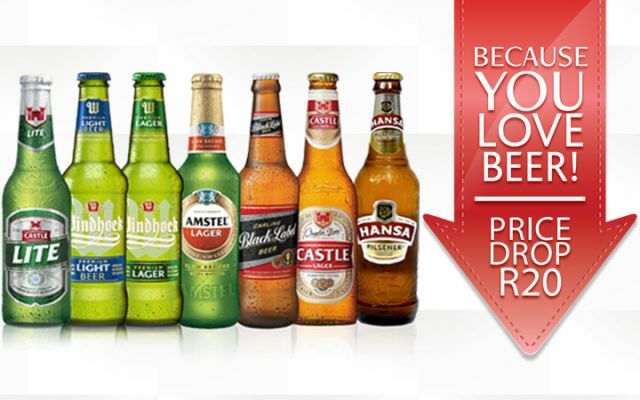 Click to find out how to become a Rewards Member! 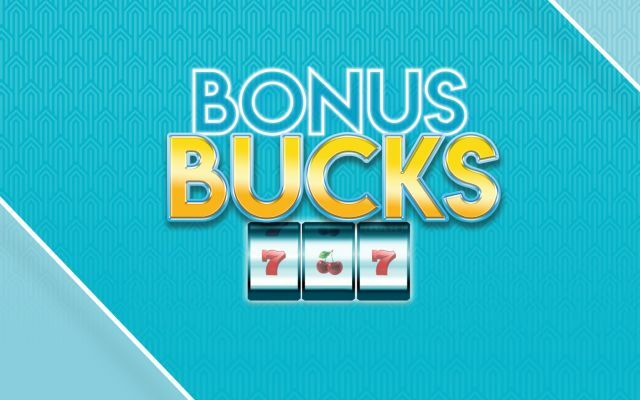 Earn points for play on the Casino Floor! 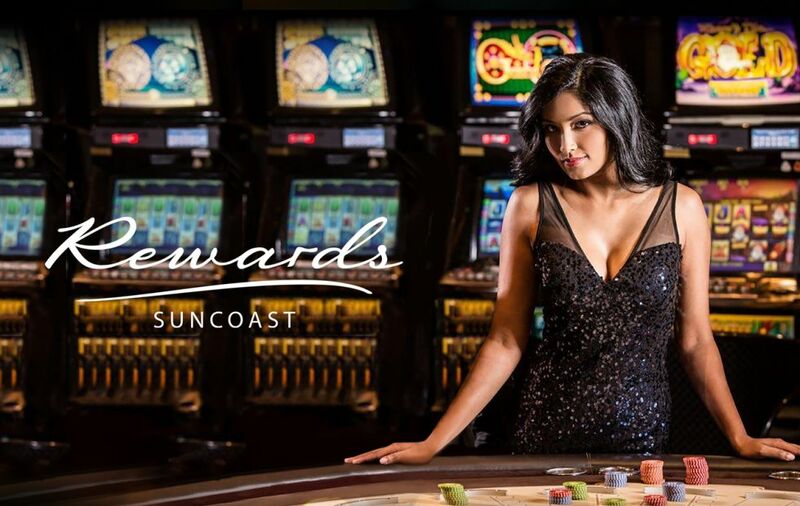 Suncoast Rewards members play Slots and Tables and earn points! 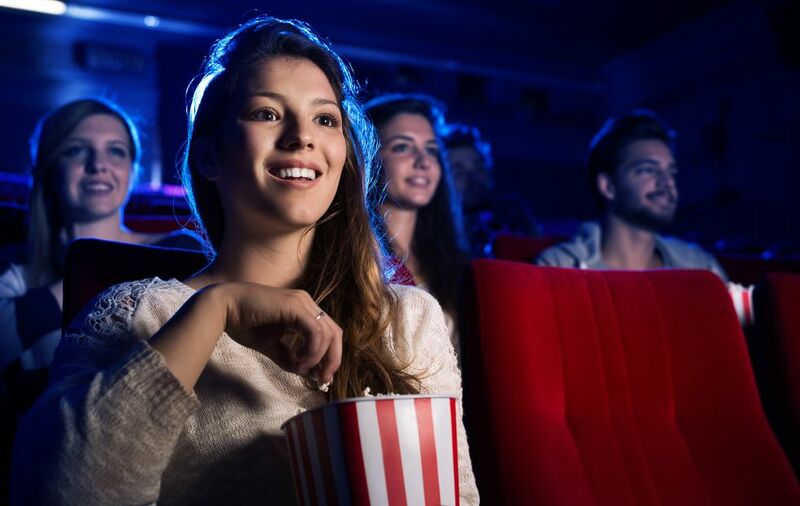 Enjoy instant discounts on entertainment and hotel stays!  Suncoast Rewards members enjoy instant discounts on entertainment and hotel stays!